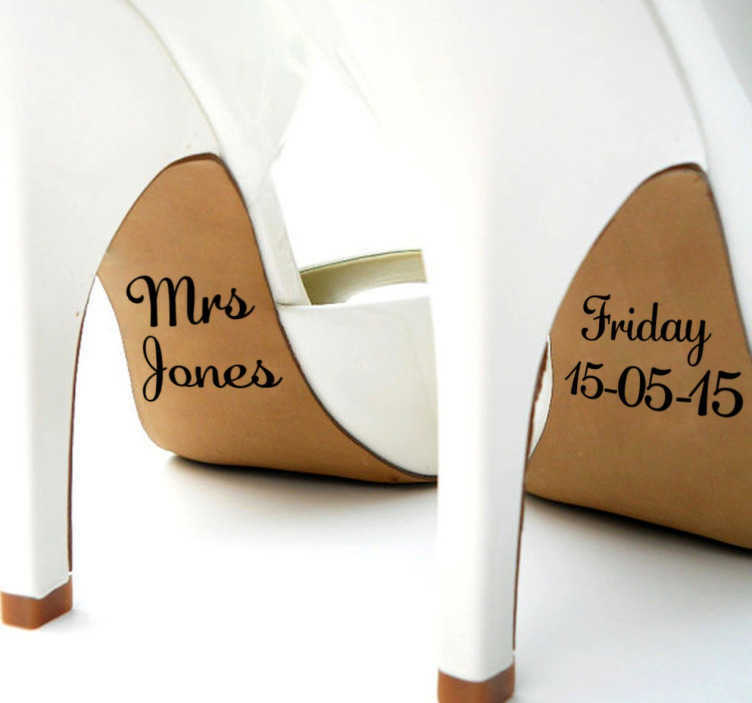 Ideal for weddings, this custom sticker features the name and date of your choice! In a stylish and elegant romantic font, never forget your special day. This vinyl is available in a variety of different sizes and is made from a high quality anti bubble material. Remember to enter the name and date of your choice into the text box!